At the end of each semester, I have students write reflections on both how they have struggled and what they have learned over the course of the semester. 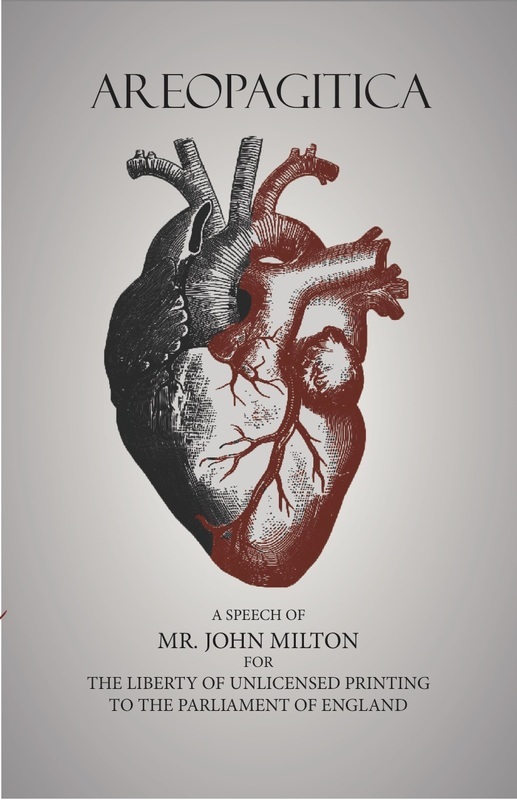 In writing and communication classes, this takes the form of the a cover essay for their final portfolio; other students write their reflections as part of their final exam. The following students have offered their portfolio reflections as examples. In my spring 2016 course on Paradise Lost, students kept a commonplace book where they transcribed passages from John Milton's poem. At the end of the semester, students remixed quotations from it with their own art or found materials to create a piece of book art. Each project was accompanied by an essay that made an argument about the poem, and how it was interpreted and represented in their book art. 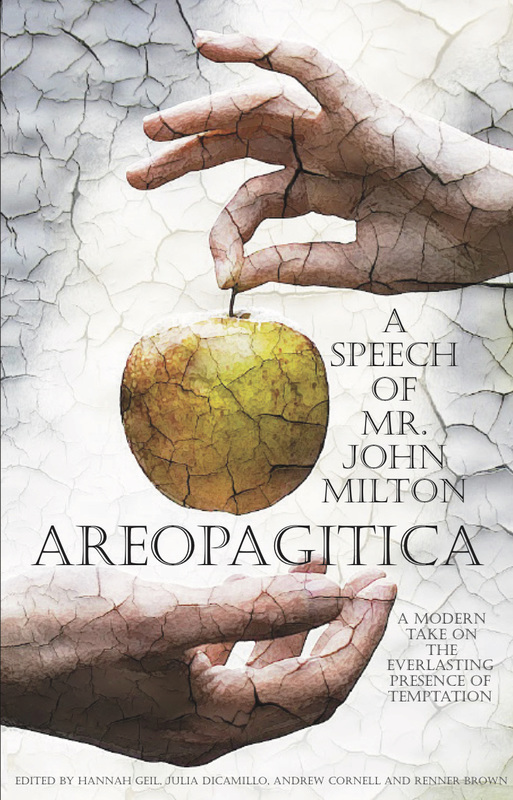 In my composition course "The Science, Technology, and Art of Reading," students created their own editions of John Milton's Areopagitica, including a book cover that represented the argument they made in their introduction about the importance and value of the 17th century polemic tract in the modern day. Once students designed their books, we worked with book artist Ashley Schick to bind copies of the books for display.